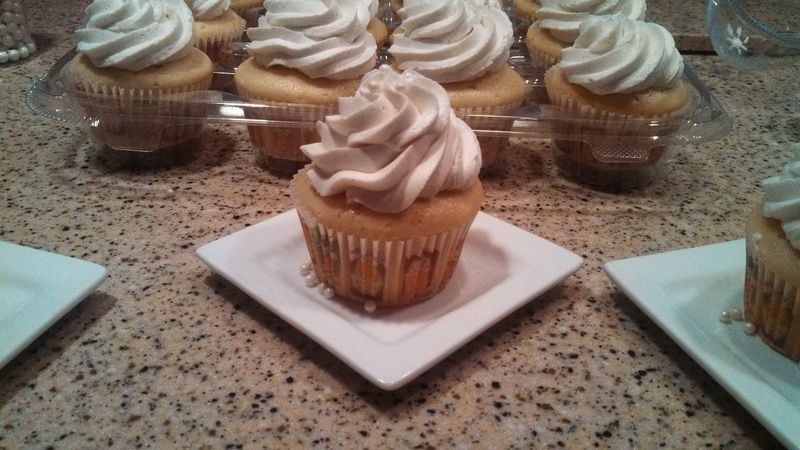 Vanilla Bean is our newest flavor that is to die for!! 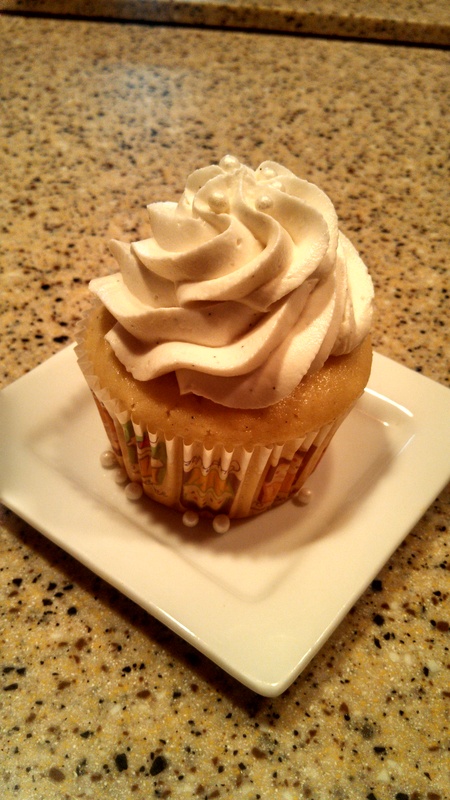 Light creamy Madagascar vanilla Bean frosting piled high on a light Vanilla Bean Kupcake! ← New Flavor!! Peanut Butter Dream Kup! !